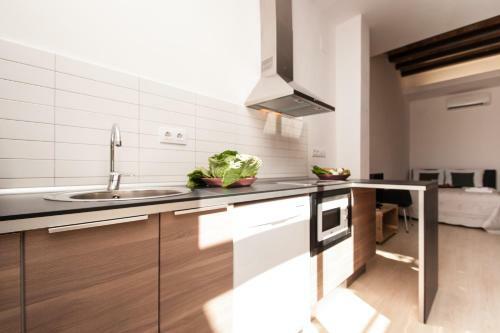 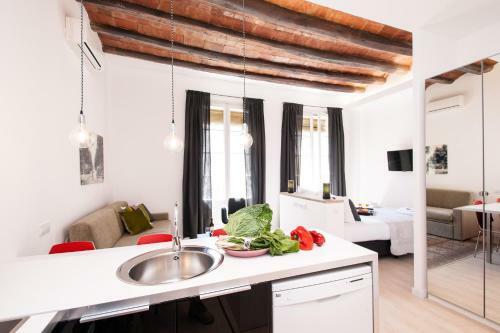 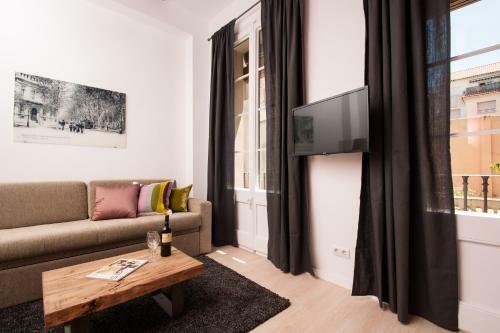 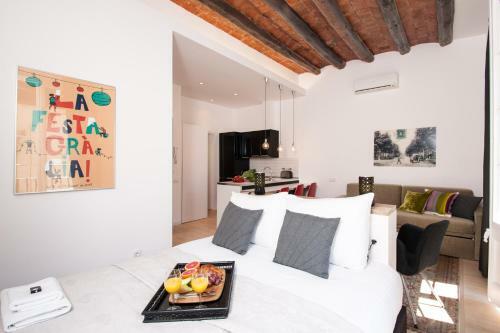 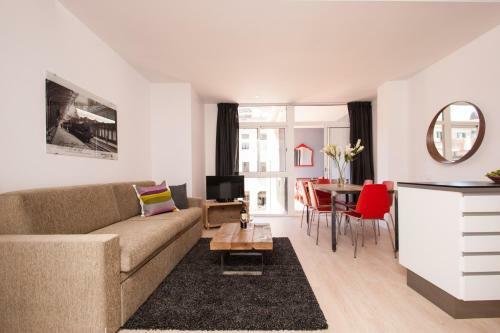 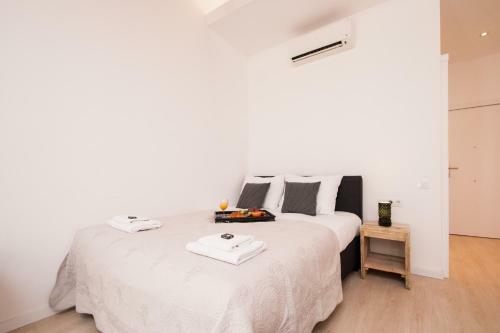 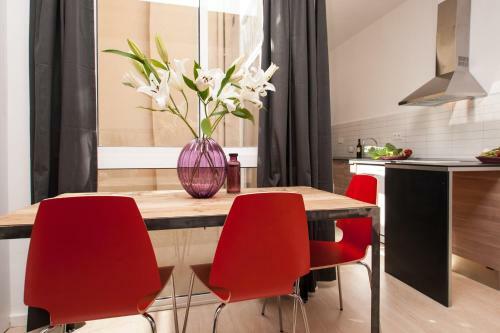 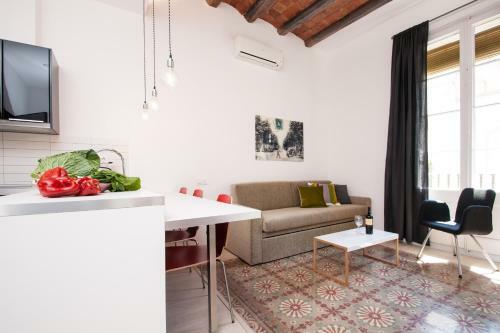 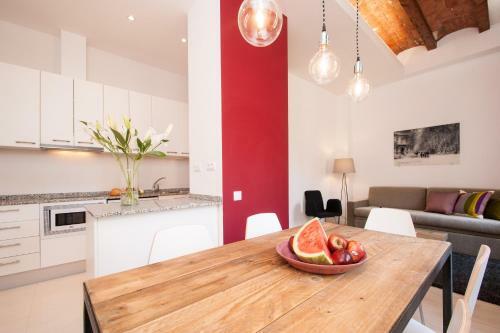 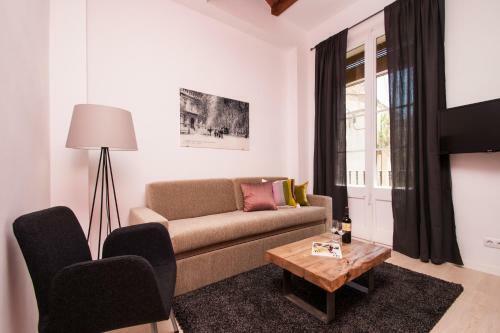 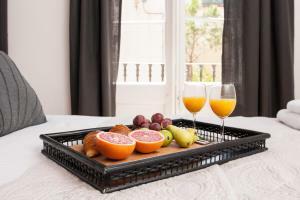 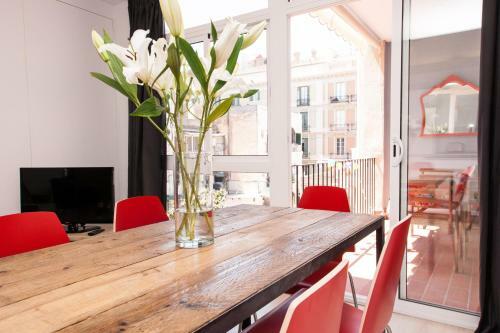 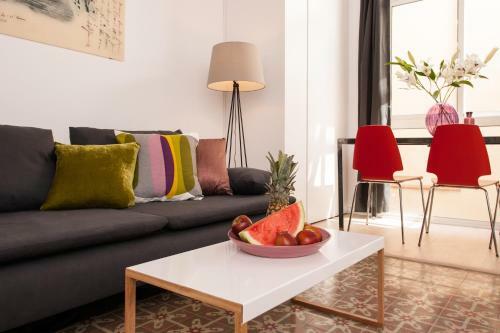 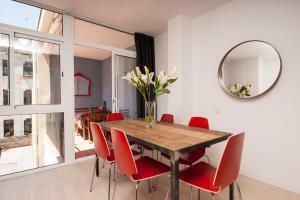 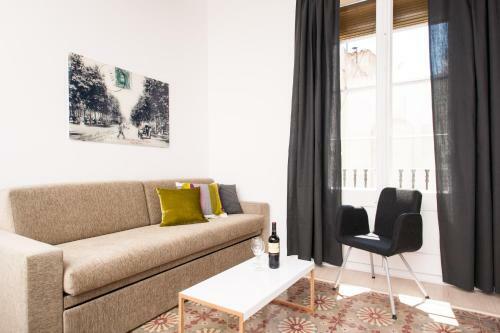 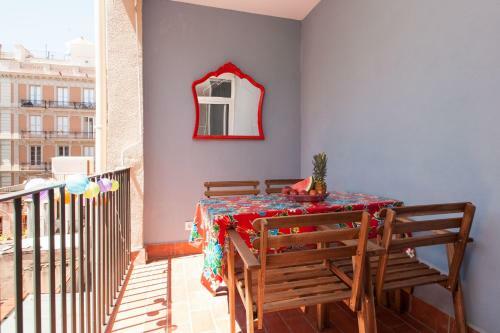 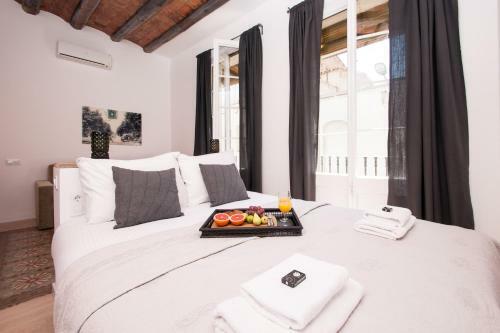 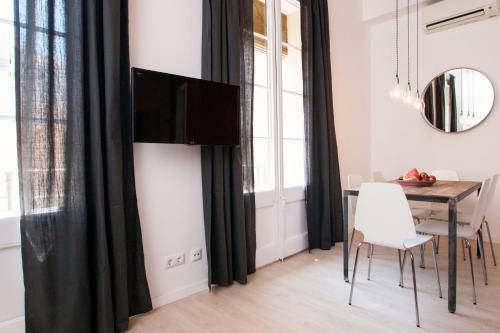 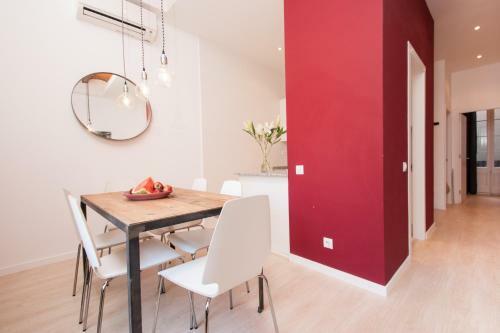 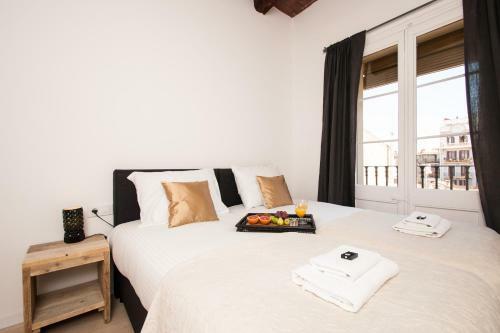 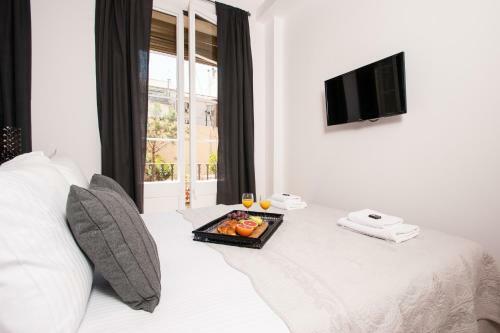 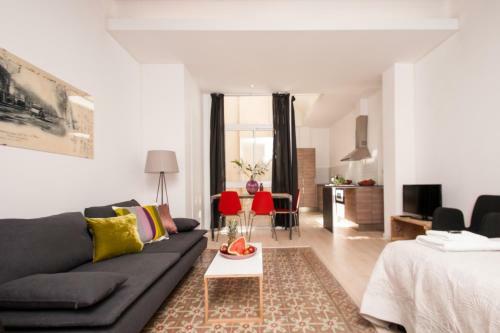 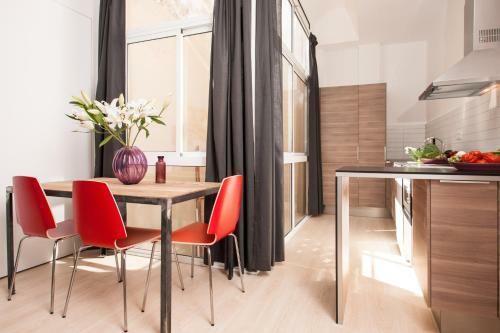 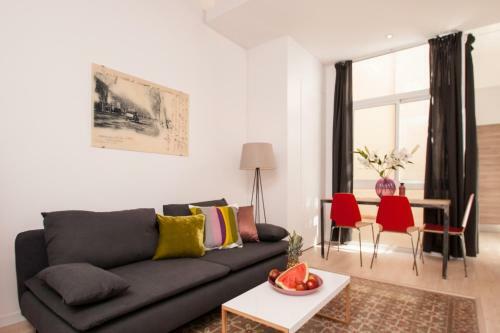 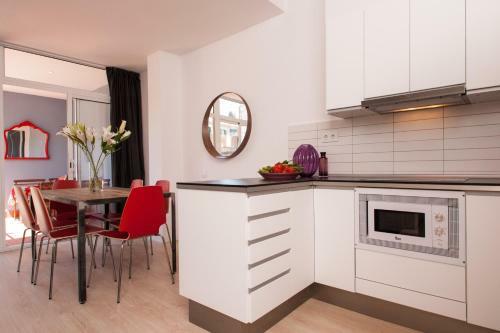 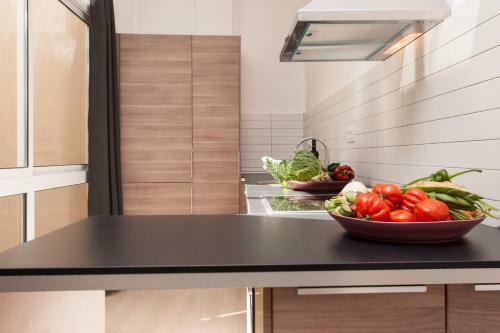 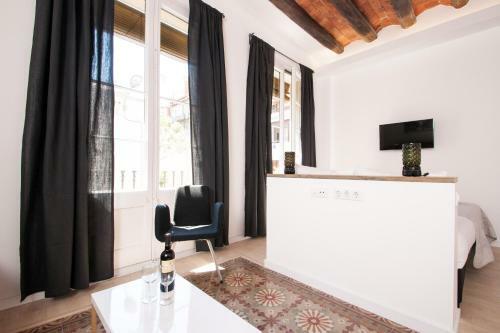 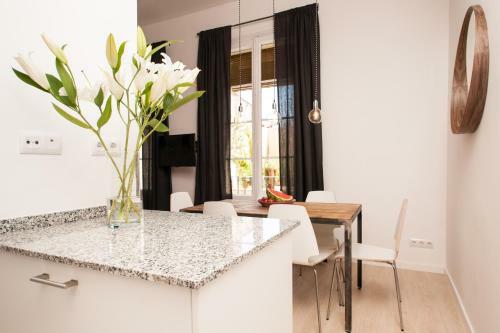 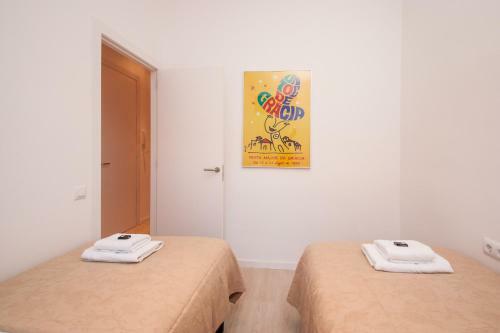 Located 5 minutes’ walk from Barcelona’s Diagonal Metro Station, SSA Gracia Apartments offers modern air-conditioned apartments and studios with a lift. All feature free Wi-Fi and a washing machine. 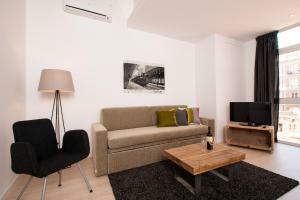 All accommodation has a seating area with a sofa and flat-screen TV. 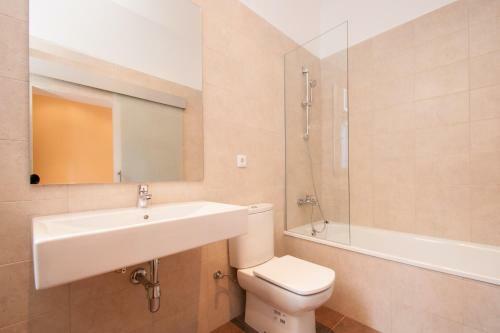 There is a private bathroom with a hairdryer and shower. 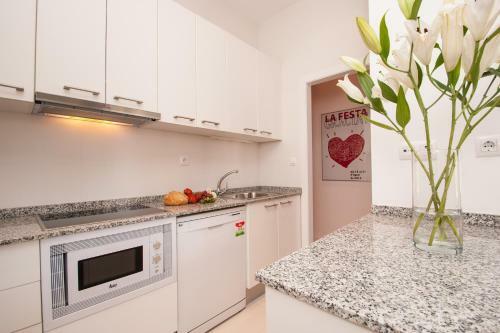 The well-equipped kitchen includes a dishwasher, fridge, microwave, hob and toaster. 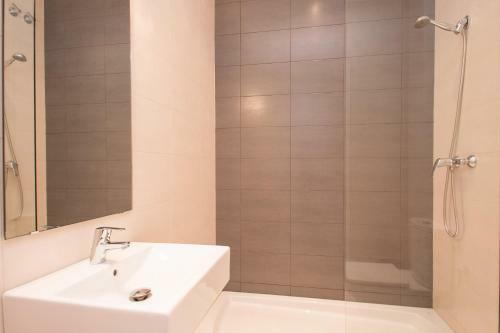 Apartments have an additional bathroom with a bath tub. 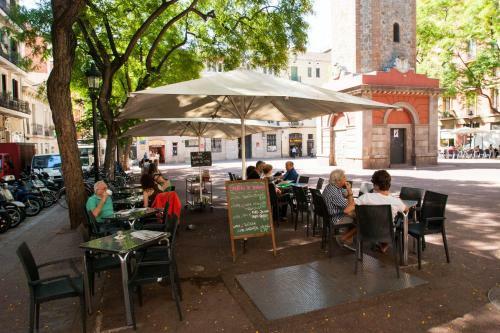 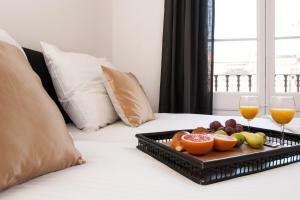 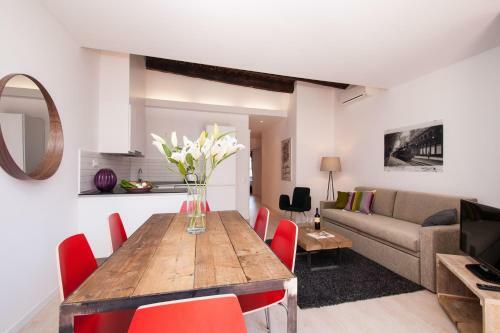 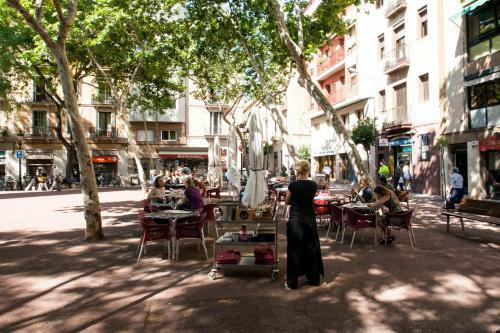 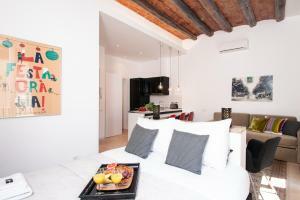 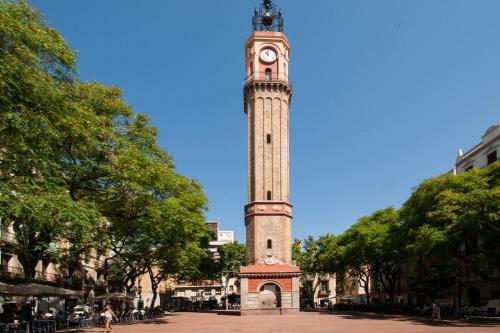 You will find shops, bars and restaurants nearby in the trendy Gracia district. 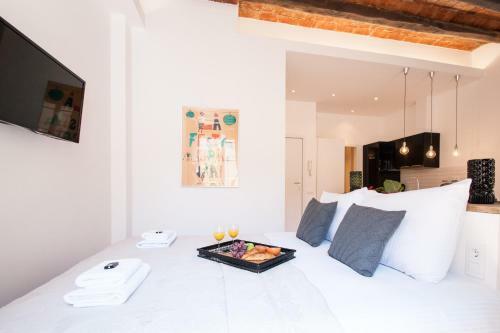 Gaudi’s La Pedrera, on Passeig de Gracia, is a 10-minute walk away. 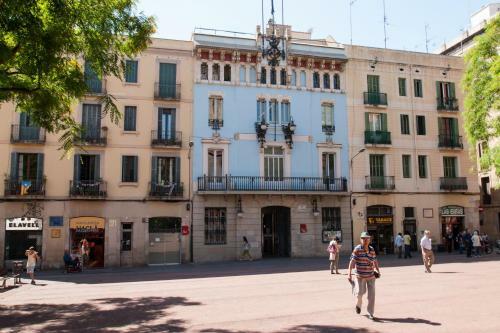 You can reach most parts of central Barcelona in 10 minutes by bus or Metro. 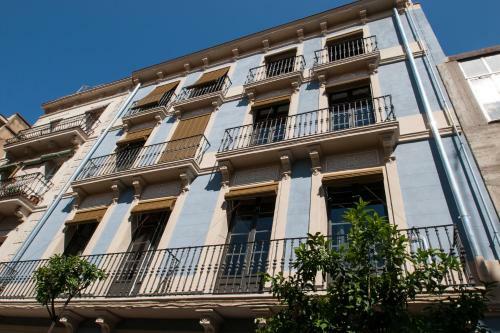 Check-in instructions: Please note that check-in is from 15:30 at the central office located in: Calle Ferran, 11. 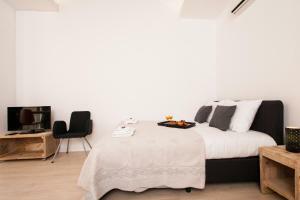 If you arrive before this time and there is space in the property's storage room, you may leave your luggage at reception. Check-ins after the office is closed must be done before 01:30 and will take place at the apartments. This must be arranged in advance, and will incur an extra charge of € 40. 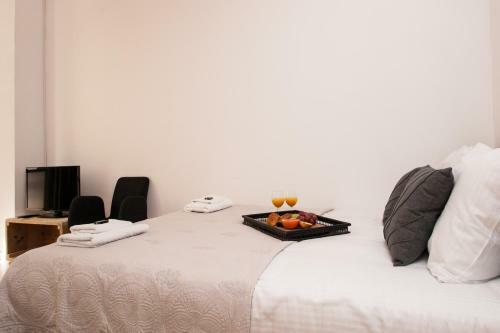 Check-in after 01:30 is not possible. 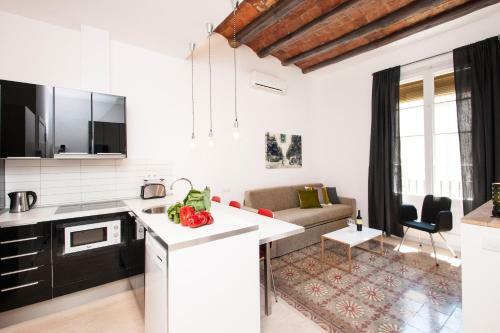 Modern air-conditioned studio with a lift, free Wi-Fi and washing machine. 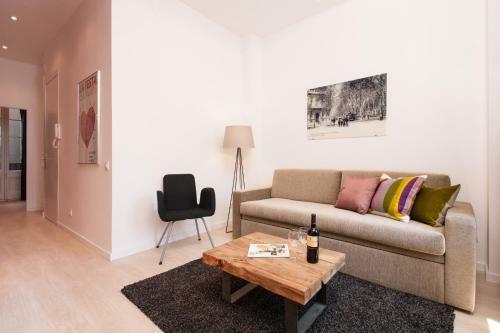 It has a seating area with a sofa and flat-screen TV. 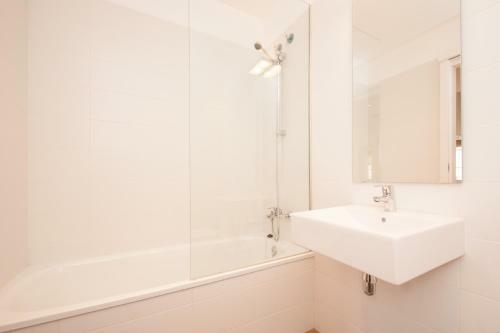 There is a private bathroom with a hairdryer and shower. 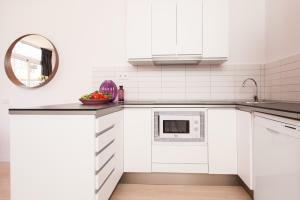 The well-equipped kitchen includes a dishwasher, fridge, microwave, hob and toaster. 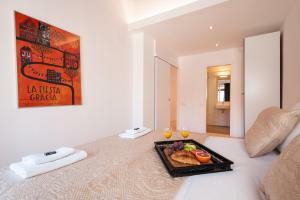 Rate: € 69.85 ... € 99.00; select dates below to get current rates. 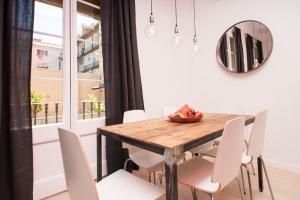 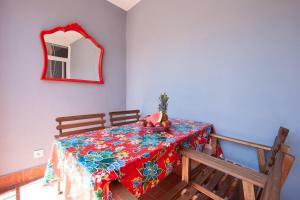 Modern, more spacious air-conditioned studio with a lift, balcony, free Wi-Fi and washing machine. 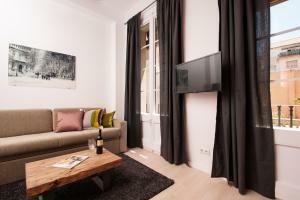 It has a seating area with a sofa and flat-screen TV. 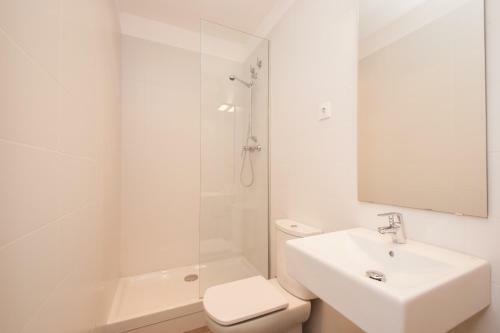 There is a private bathroom with a hairdryer and shower. 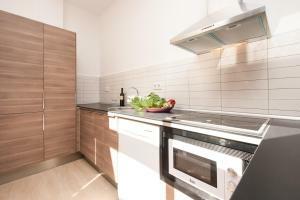 The well-equipped kitchen includes a dishwasher, fridge, microwave, hob and toaster. 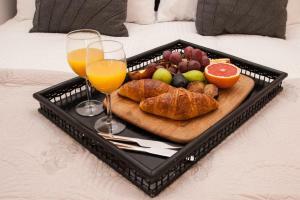 Rate: € 79.20 ... € 132.00; select dates below to get current rates. 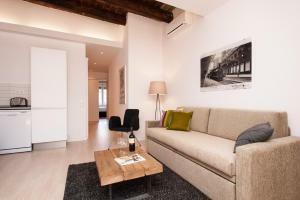 Modern air-conditioned apartment with a lift, balcony, free Wi-Fi and washing machine. It has a seating area with a sofa and flat-screen TV. 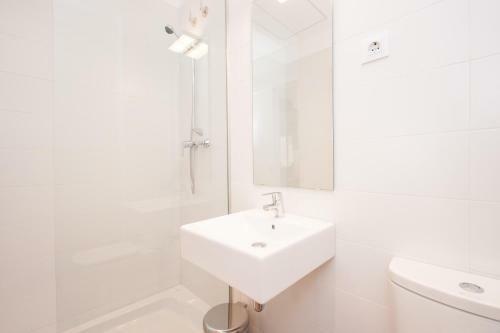 There are 2 private bathrooms with a hairdryer, shower and bath tub. The well-equipped kitchen includes a dishwasher, fridge, microwave, hob and toaster. 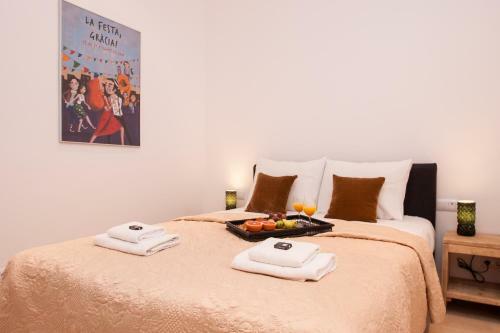 Rate: € 94.05 ... € 187.69; select dates below to get current rates. 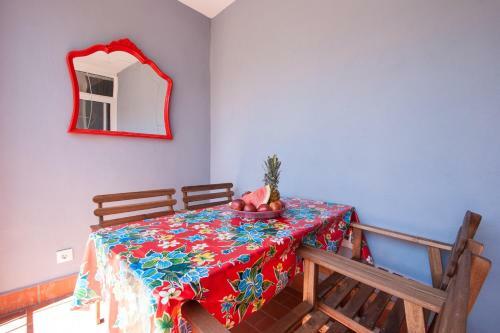 Modern, more spacious air-conditioned apartment with a lift, balcony, free Wi-Fi and washing machine. It has a seating area with a sofa and flat-screen TV. There are 2 private bathrooms with a hairdryer, shower and bath tub. 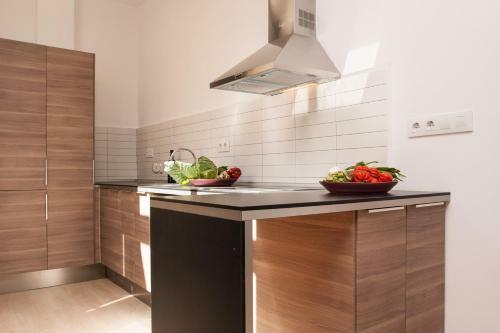 The well-equipped kitchen includes a dishwasher, fridge, microwave, hob and toaster. 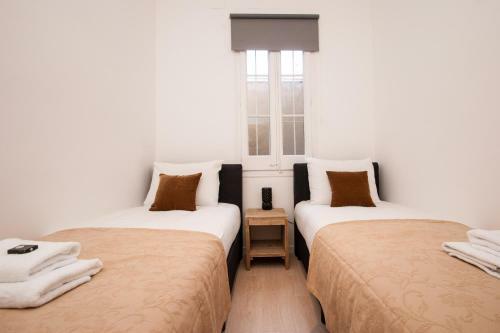 Rate: € 95.70 ... € 181.50; select dates below to get current rates.